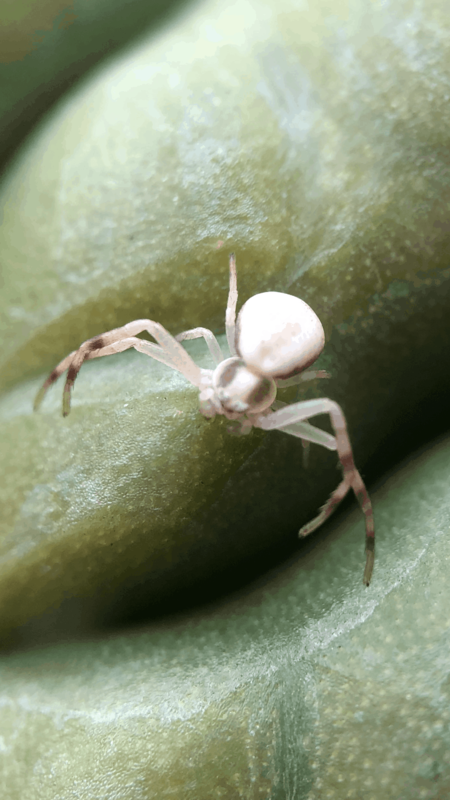 Hi, if you see your crab spider again please get another pic at a different depth of focus (this is a little too far). I would like to see her eyes and the texture of her abdomen. If you can get another pic please post it as a new post. If not, we can work with the photo we have.